Our tea recipes demand quality ingredients, precision brewing technique, and passion. At Serenitea, it’s our responsibility to make every cup meet its full potential for every customer. 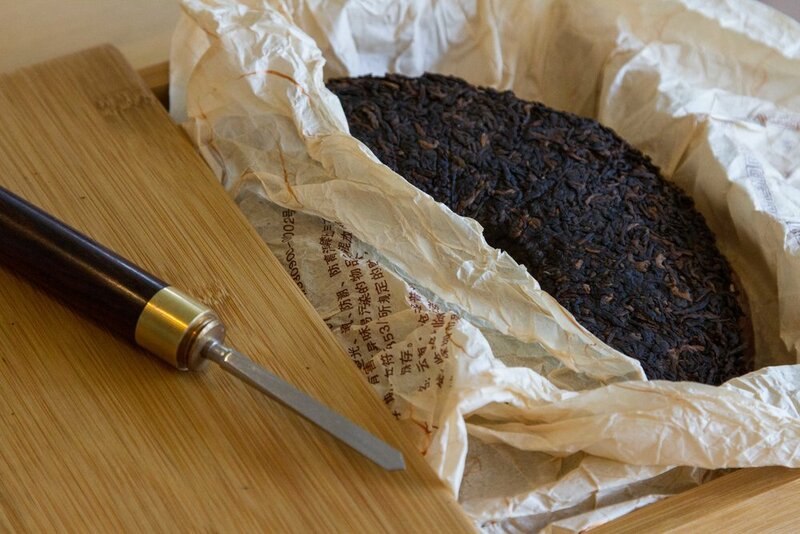 We steep premium loose-leaf teas sourced from all around the world. The owner, Michael, mastered the art of brewing tea in China. We’ve crafted the perfect all natural brown sugar based sweetener for all of our milk teas. We serve our drinks with your choice of organic, non-dairy, almond, or coconut milk. 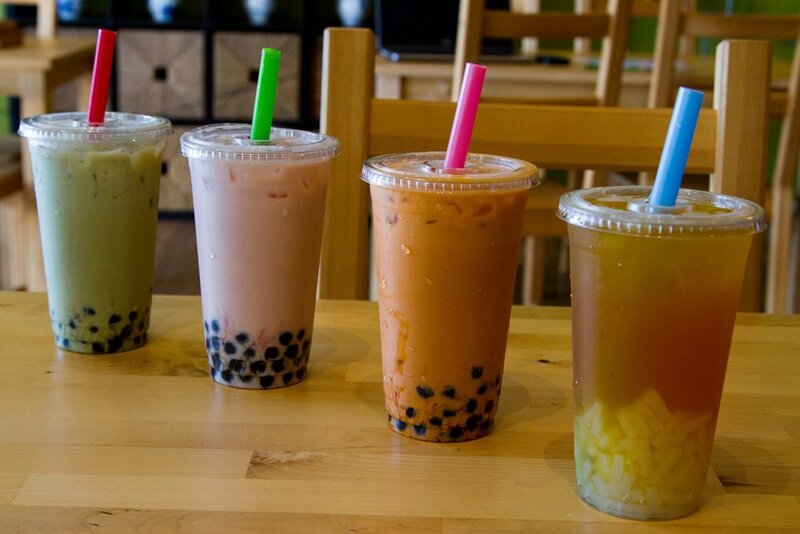 We are very picky about what we serve, that's why we cook fresh tapioca boba balls every four hours. We don't use that artificial stuff that other boba places use. Consistency can make or break boba, that's why we put so much focus and care to ensure ours is just right.